Mostly,one 32" Television,Power Consumption is 28Watts-35Watts,But Low power consumption TV only 14Watt. 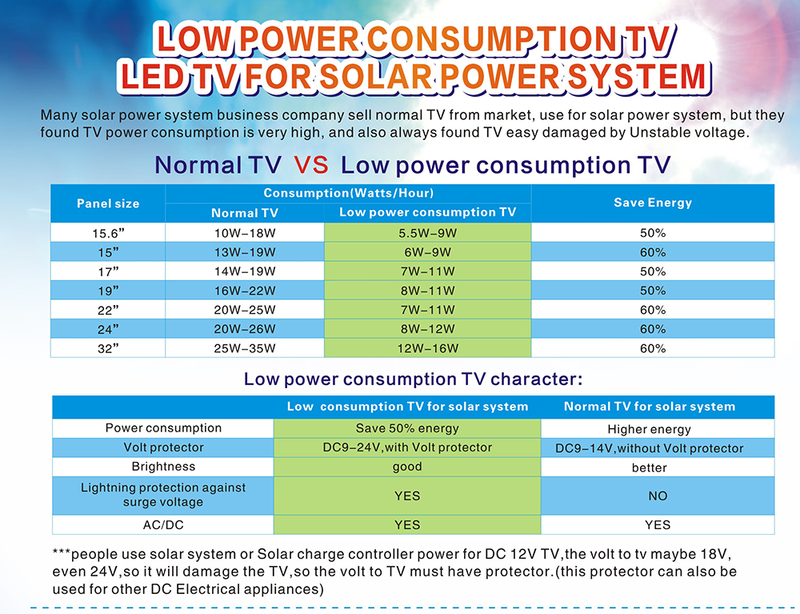 Many customer told us, they need lowest power consumption TV,because they need very high cost to get electric power, most if from Solar system, they must buy solar panel, battery,solar charger and many cables.all these good quality product cost is not low. So,low power consumption TV is very necessary! 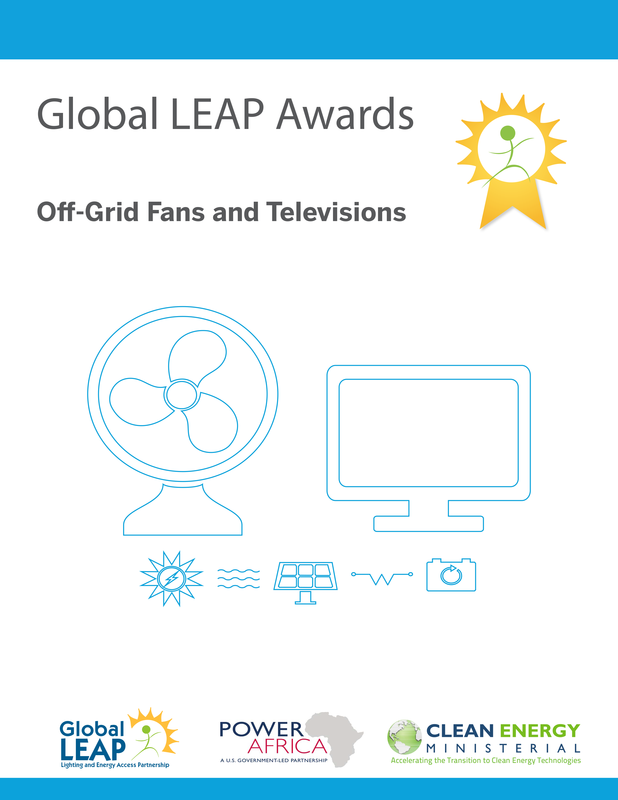 Dongpin company Focus Low Power consumption TV for last 6 Years,and also Dongpin is close cooperater with Glabol Leap,last 4 years,Dongpin Low power consumption TV all the Award winner.Four of the world's top 10 solar power system companies, four companies cooperate with Dongpin and purchase Dongpin's low-power TV.